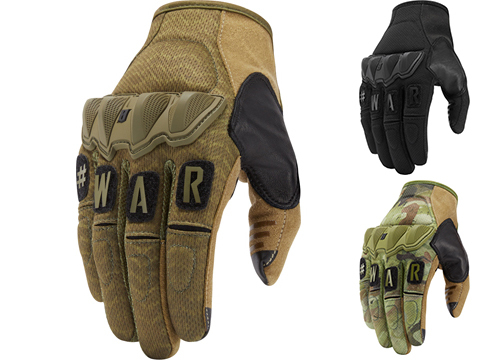 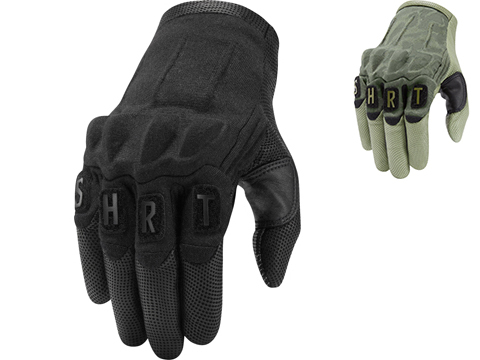 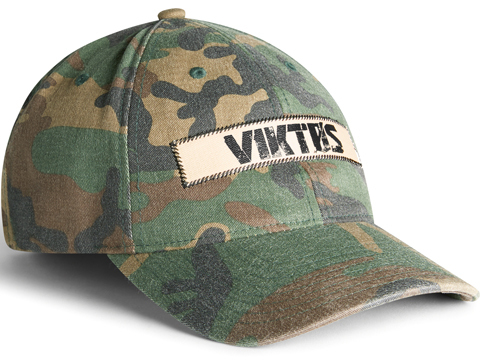 The Stencil hat features a Flexfit® low-profile fit in a washed woodland camo chassis. 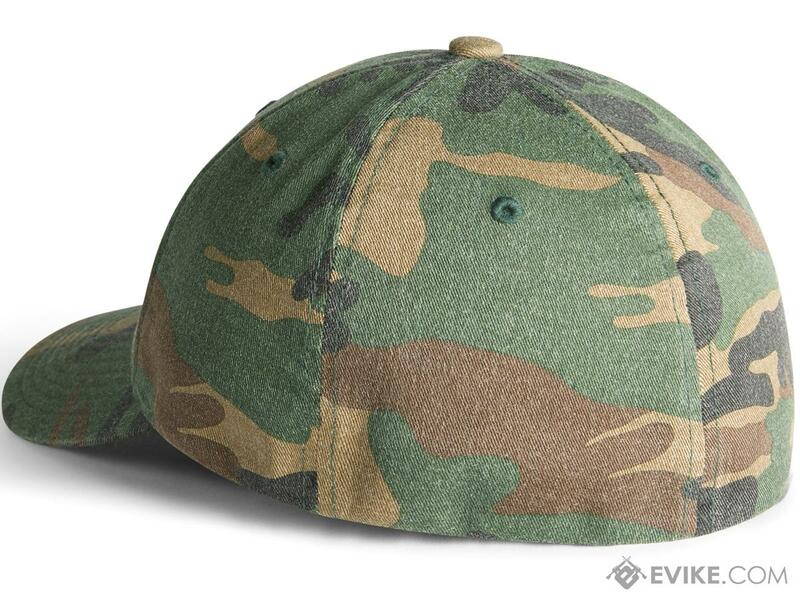 Appliqud with stenciled nametape its the perfect headwear for home defense. Discuss about Viktos Stencil Flex Fit Hat (Color: Camo / Small - Medium) with your friends and fellow Evike.com shoppers!